We all are creators. And what should we do with it? Artist, teacher, organizer of artistic performances. Graduated from the Lviv National Academy of Fine Arts at the Department of Textiles. Participant of many Ukrainian and foreign exhibitions, organizer of the festivals “Extreme Art Fest” 2013 Lviv and “Dyvyna” 2016 Kiev, curator and performer of Opera Light Tulchin. 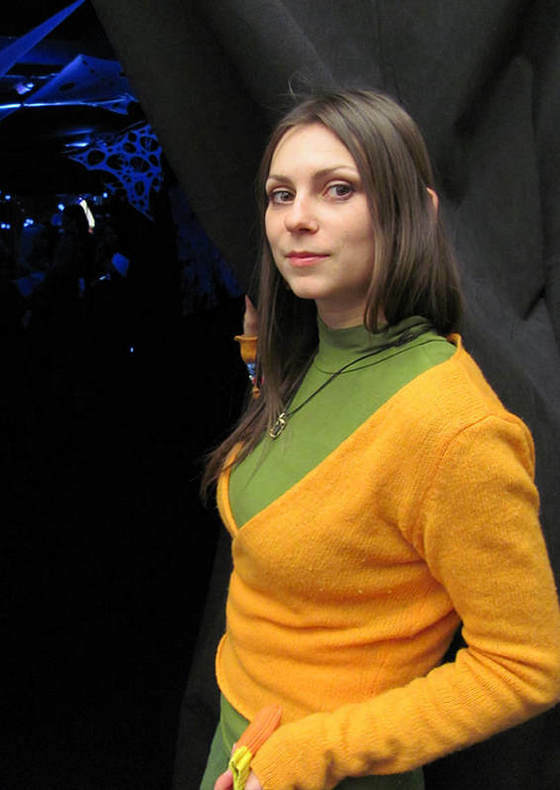 Founder of the art platform “Dyvyna”.